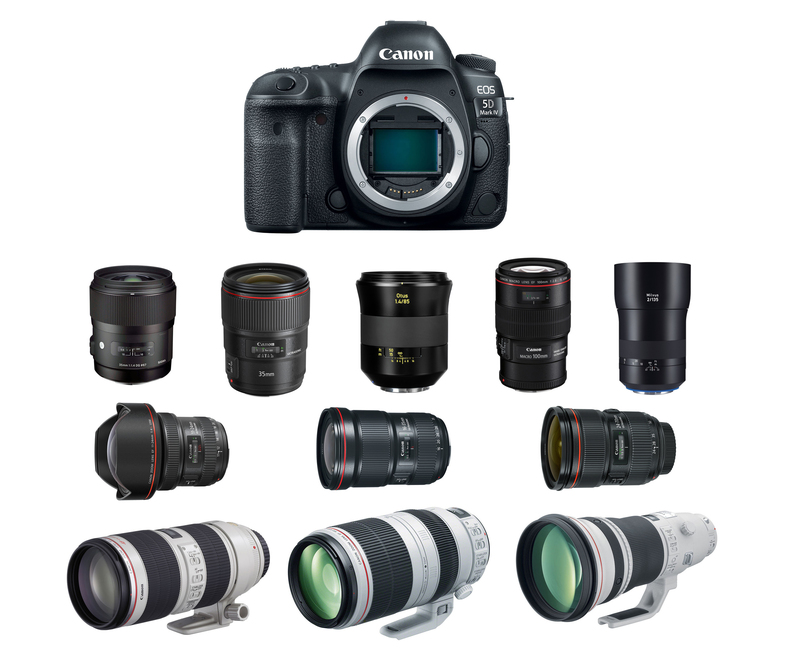 Which is the best lenses for your Nikon D850 DSLR camera ? Take a look here. The Nikon D850 (B&H/Amazon/Adorama) featured with a full-frame 45.75MP BSI CMOS sensor with no low pass filter, 7 fps bursts, 153-point AF system, ISO range of 64-25,600 (expandable to 32 or up to 102,400). D850 is one of the best selling full frame DSLR camera in 2017. Current US price for Nikon D850 body is $3,296.95, same as D810 launch price (While D850 has a lot of improvement from D810). 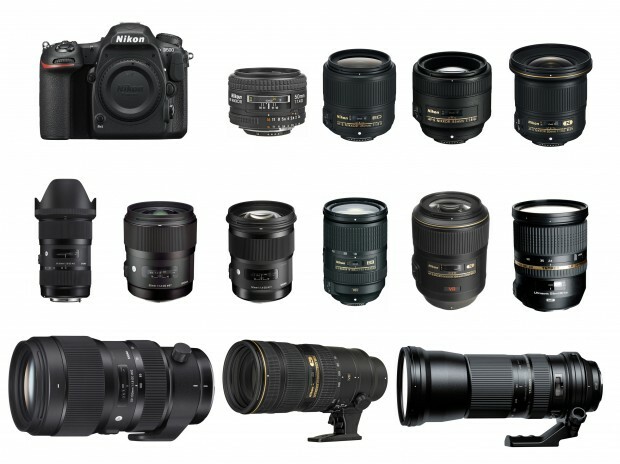 Currently, there are a total of 200+ full frame Nikon F-mount lenses for Nikon D850 DSLR camera. The new Sony A9 (B&H/ Adorama/ Amazon) was announced in April 2017, featuring a 24.2MP full-frame Exmor RS stacked CMOS sensor and BIONZ X image processor, UHD 4K video, an expanded sensitivity range to ISO 204,800, 693 phase detection AF points. 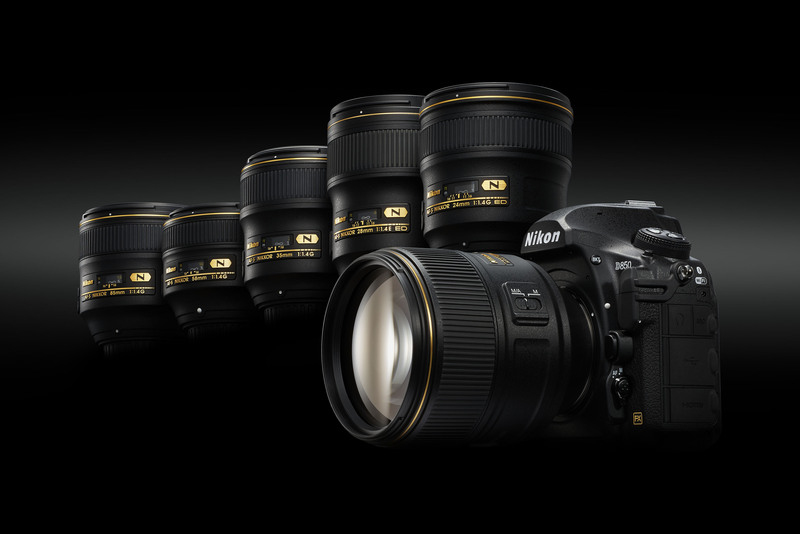 Nikon D810 is Nikon’s latest full frame professional DSLR camera released in 2014. 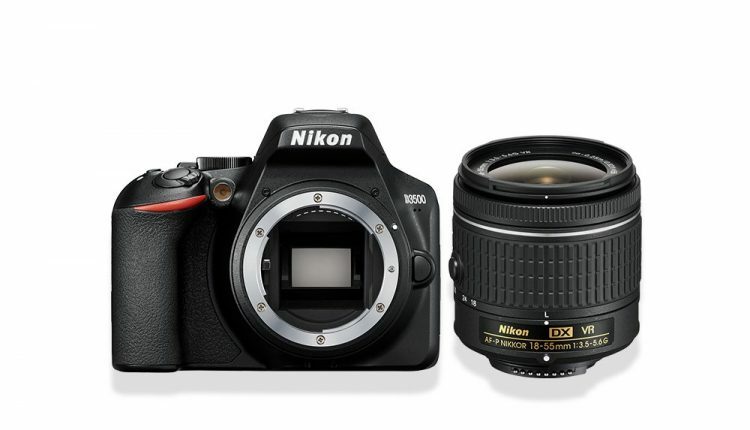 The Nikon D810 is the successor of Nikon D800/E. 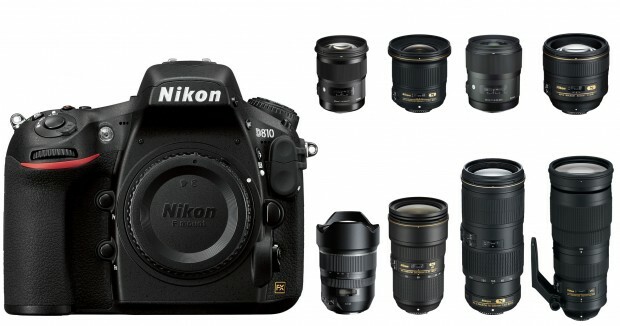 D810 is currently one of best Nikon full frame DSLR camera. Curent price of Nikon D810 is $2,796.95. 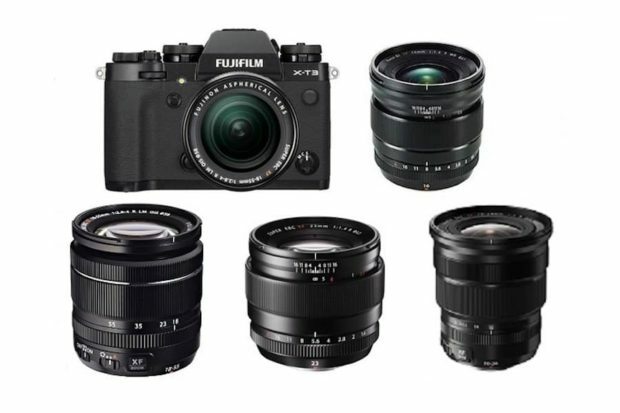 According to the DxOMark, after they tested over 100+ lenses for Nikon D810, below aew top recommended lenses for Nikon D810. Nikon D500 is a new flagship DX format DSLR camera released in early 2016. D500 is the successor of Nikon D300S. The price of Nikon D500 starts at $1,996.95 in US. 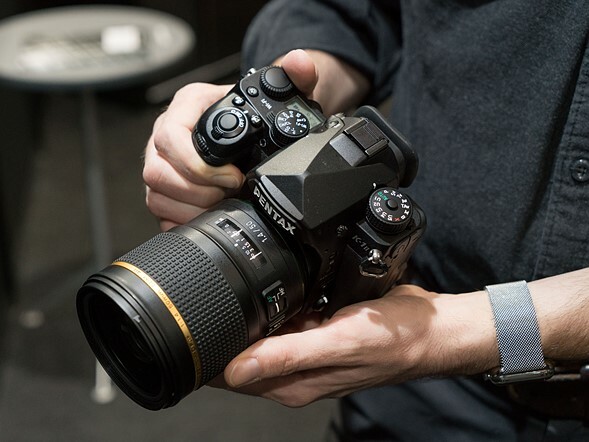 It features a 20.9MP sensor which the company calls its ‘best enthusiast DX offering.’ It features the same 153-point AF system and EXPEED 5 processor as the D5. It can shoot continuously at 10 fps with a 200 shot buffer for Raw images. It can also capture 4K/UHD video and also features ‘SnapBridge’. 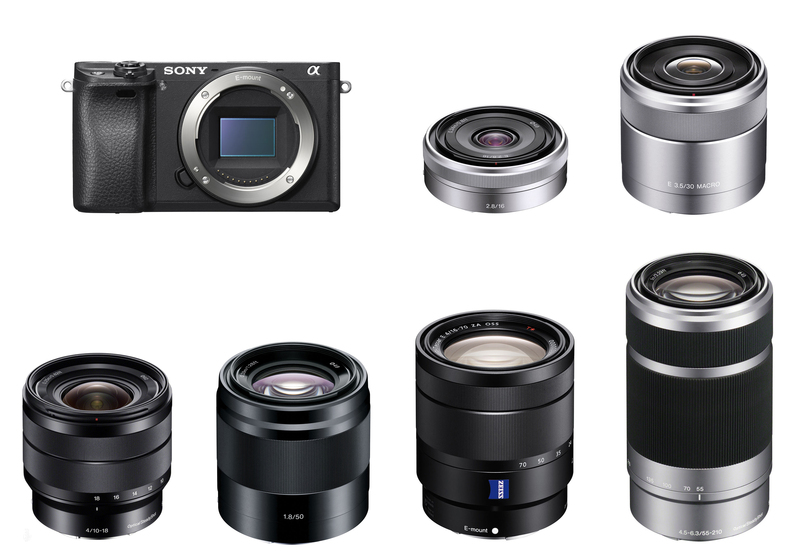 Sony a6300 is Sony’s latest APS-C mirrorless camera. 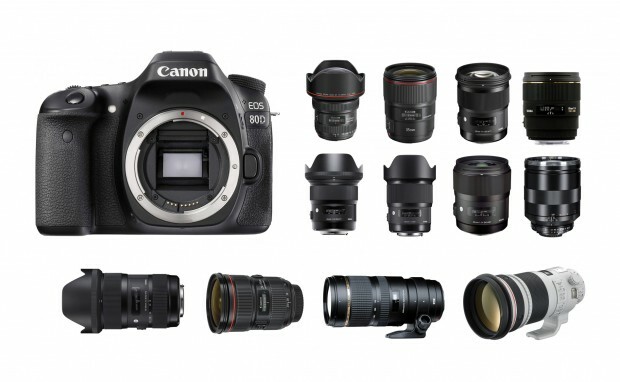 a6300 is equipped with a newly developed 24.2MP APS-C sized Exmor CMOS sensor that works together with a BIONZ X image processing engine to produce outstanding image quality throughout the entire ISO sensitivity range ISO 100 – 51200. It can also shoot and record high resolution 4K video with full pixel readout and no pixel binning in the popular Super 35mm format, it also has world’s fastest autofocus speed. Here are several recommended lenses for Sony a6300 mirrorless camera. See also: Sony Alpha a6300 Deals & Sales.